Golden Globes nominee Lou Diamond Philips and Tony Award winner Joe Mantegna, who star in Longmire and Criminal Minds respectively, are giving up acting for an evening full of poker. On Sunday, March 18, the 4th Annual Hollywood Cares Poker Invitational will take place at the world-famous Avalon in Hollywood, California. Both Philips, who played Clint on Netflix’s The Ranch, and Mantegna, who voices Fat Tony on The Simpsons, will serve as co-hosts of the event. The Hollywood Cares Poker Invitational, which will run from 4-11:30 p.m. PDT and benefit Circle of Friends and the ACLU of Southern California, will offer an open bar, Hors d’oeuvres, a raffle and silent auction, and a meet and greet with the celebrities in attendance. 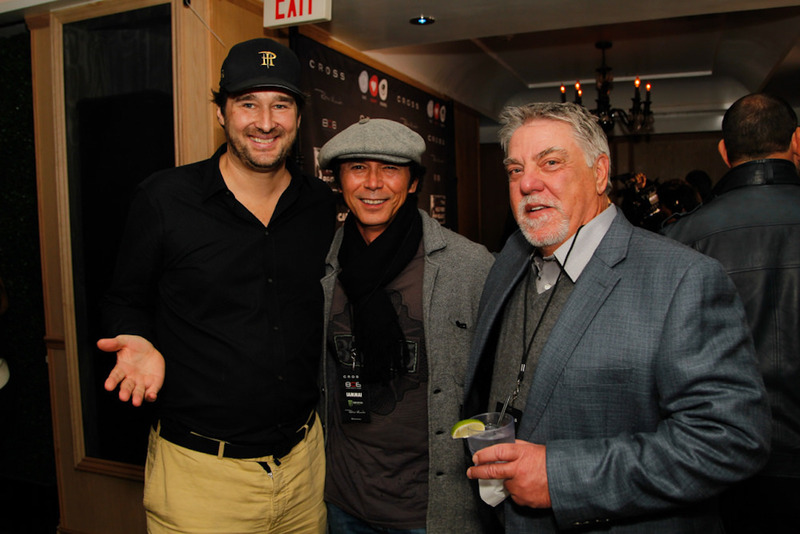 Among the celebrities who’ve attended past Hollywood Cares Poker Invitational events include actors JK Simmons, Chris Klein, William Fichtner, and Bruce McGill, as well as 14-time World Series of Poker bracelet winner Phil Hellmuth. 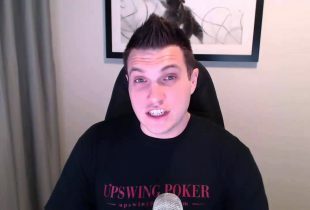 The winner of the charity poker tournament, which will begin at 5 p.m. PDT, will win a seat into the 2018 WSOP Main Event. Other prizes include seats into the WSOP Colossus, Marshall Headphones, and Ritmo Watches. In addition to a charity poker tournament, which in 2015 was hosted by Breaking Bad star Dean Norris and Sons of Anarchy’s Kim Coates, the event will feature a concert by the titans of soft rock, Yachtley Crew, with special guests Peter Beckett of Player and Elliot Lurie of Looking Glass. That will take place at the $30-a-ticket after party at 10 p.m. PDT. If you’re not familiar with Yachtley Crew, they’re Southern California’s first-class tribute to 70s and 80s rock. The Hollywood Cares Poker Invitational will also SoCal-based DJ Mister E, who specializes in Top 40 hip-hop, R&B, and dance music. Interestingly, no ties are allowed for this event, and it’s a rule that is strictly enforced. Instead, the dress code is “Los Angeles Casual,” or chic/dressy. For more information, visit worldmedia-la.com/poker.